the Lance Armstrong Foundation sold 410,000 wristbands on August 24 and 25 alone. Recording artist Lil' Flip apparently wears a wristband similar to a LiveStrong yellow wristband in his U Gotta Feel Me music video. 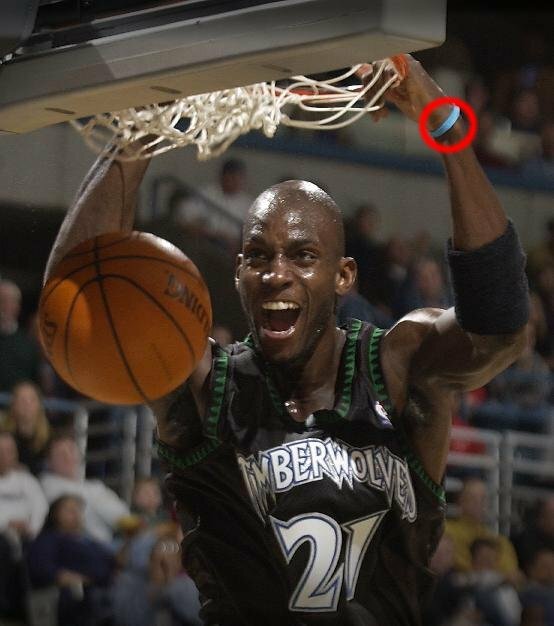 The article also says that the connection of LiveStrong-like wristbands to sports can be traced all the way back to Kevin Garnett of the NBA in 1998. 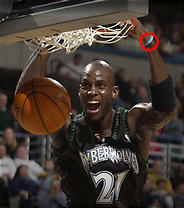 Garnett began wearing rubber bands with printed sayings on them on his wrist when he was in high school. Hi, Lance here. I just want to thank everyone here who has shown support for my campaign. I am truly touched. If anyone wants to know, the best way of getting the wristbands is from the LAF website. As you know we've improved the site and its taking roughly four weeks to ship the bands. Please keep up your support and remember LiveStrong. I used to have the LAF bands during my childhood. I absolutely loved them and had pride in wearing them, but as years passed I lost the bands somewhere. I remember that I received superiorpapers discount during the purchase; therefore I could buy more than one band. I wish I had them right now as I am a strong supporter of Armstrong no matter what people think of him. Hai genius is a website provides a platform for hidden talents. and Kevin Garnett wearing rubber bands. Totally different concept. I am so satisfied with your blog post. All content of your site is so enjoyable. Keep doing like this. 1 Dollar Hosting Godaddy is the place where you can growth your website position up. Thank you so much. I found your this post while looking at for some related expression tees coupon data on blog search...It's a not all that awful post..keep posting and fortify the data.